But in front of people. Some samples of my talks, presentations, and decks. I speak and conduct workshops on a range of topics that involve both series and one-off talks. My approach is all about diversity, inclusion, innovative thinking, and most of all — intersectionality. I am also open to the idea of creating a talk on a suggested theme. The subjects and issues I'm looking to speak on shift from time to time, so if you're looking for a presentation to fit your conference or event, have a look at the current talks and topics I'm offering. See something you like? Then let's talk about talk. You saw my talk, and now want the deck to look over? Want some more context, analysis, or those resources I QR'd on a slide but you didn't catch in time? Got Another Follow Up Question™? Ever wonder why Japan in the 1990s is so important to today's mobile web culture? The way we use the internet now finds its roots in how mobile internet was born and grew in Japan of the 1990s. This talk looks at how this technology was born, grew, and came to be the standard by which we measure the web development of today. I also look at how the advent of smartphones has affected this, and where it might go. This is a continually developing talk that is Part 2 of my Japan on the Web series that debuted v2.0 at Fronteers10 in 2017. Watch it now or check out the /afterthetalk. 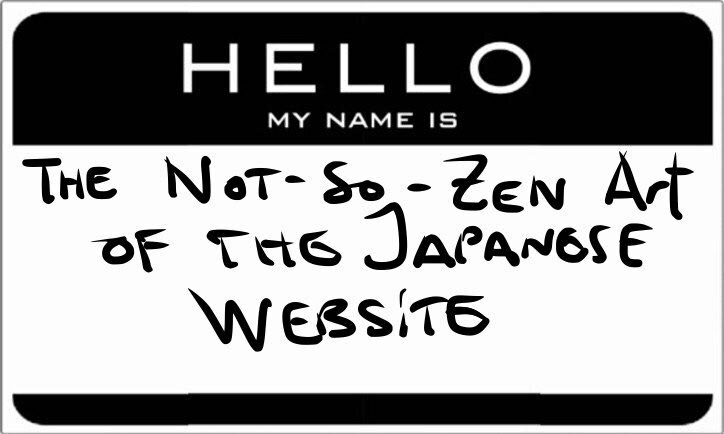 What makes a Japanese website so, well — Japanese? This is a question I'm often asked — and the answer is both clear and complex. In this talk I look at the cultural, technological, and linguistic factors that all intersect to create that unique and surprisingly durable phenomenon we call "The Japanese Website". This is a continually developing talk that is Part 1 of my Japan on the Web series. It was last presented at UpFront #45 in Berlin. 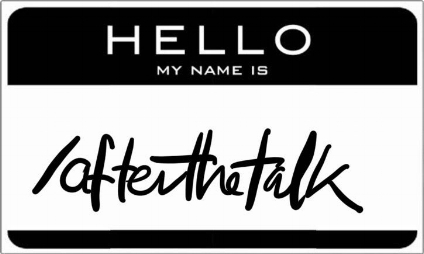 Check out the /afterthetalk.